When former GM Sandy Alderson left the Mets to get treatment for his reoccurring cancer, Mets ownership set up a bad situation that still plagues the Mets. Instead of picking one person from a choice of three top Alderson lieutenants: John Ricco, Omar Minaya and JP Richardi to run the show, Mets COO Jeff Wilpon chose to make the three of them co general managers. It was a very dumb decision that sets up a lack of accountability for any decisions made. It also gave Jeff a buffer of blame he could use for wrong decisions he makes without having to suffer any consequences. The season is now over and it's time to find a new GM. 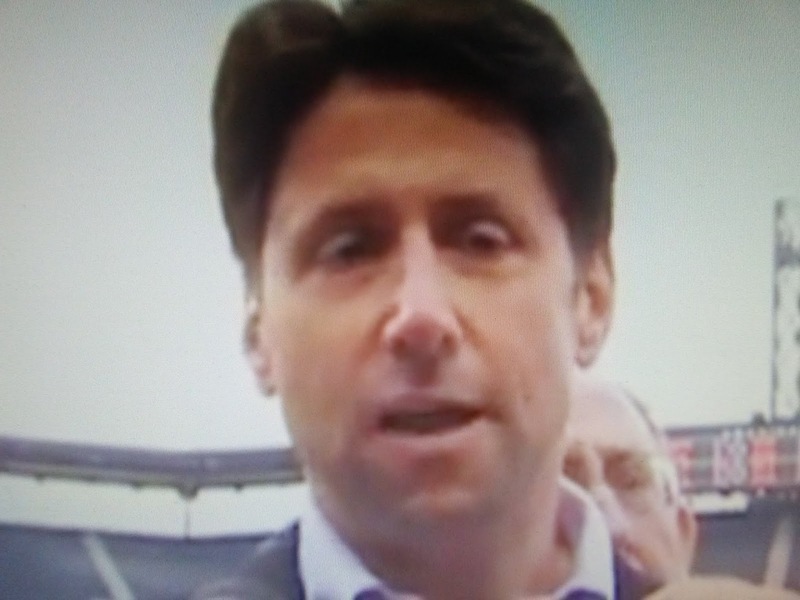 So instead of Jeff Wilpon cleaning house and firing the entire baseball department and let the new GM start from scratch with his or her people, Jeff leaves the three-headed monster in place. This doesn't make any sense! It doesn't make any sense for the three-headed monster to be involved in the GM search. Who would want to walk into a situation and be told they have to work with a staff they didn't put together? According to publishedreports there's a rift within the organization concerning what type of person they want in a general manger: analytics or traditional? Had Wilpon gotten rid of staffers maybe there would be such a rift? This is what makes the Mets a joke and a lot of it falls at the feet of Jeff Wilpon.